The machine is used in cutting enameled wire products and holds the feature of stable system, consistent length, smaller tolerance. ◆It can store 999 kinds of programs. ◆It can cut four shafts copper wires one times. 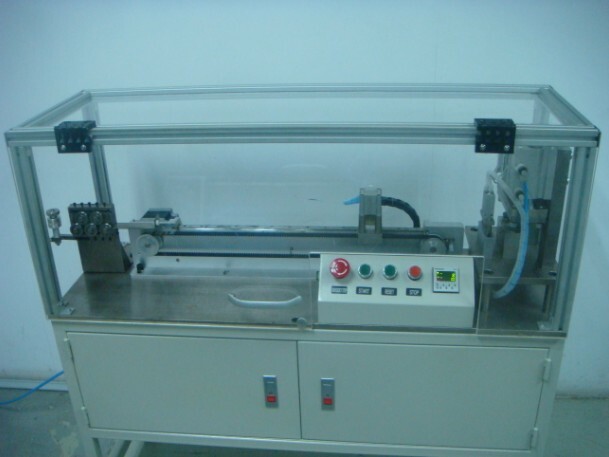 ◆Small tolerance of cuttingt length：length of wire≤100mm,tolerance is ±0.5mm; length of wire＞100mm tolerance is ±1mm.